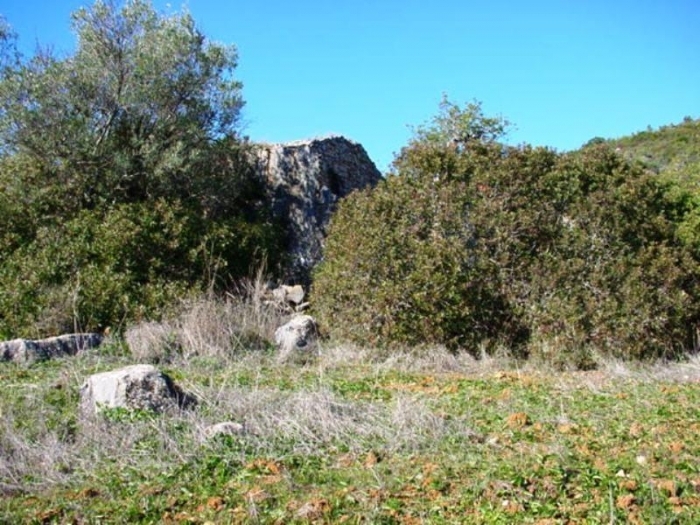 Full Description: A ruin of 90m2 on a large plot of 34.820m2 with country views. Sea views would be possible from the first floor of a villa. Mains electricity & water close by.